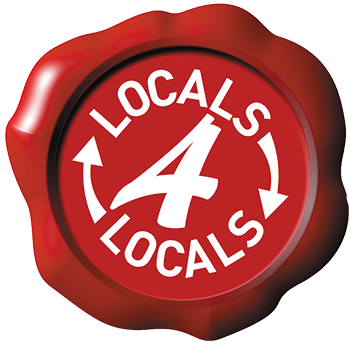 Ducats have a proud history of serving the community over the last 40 years. 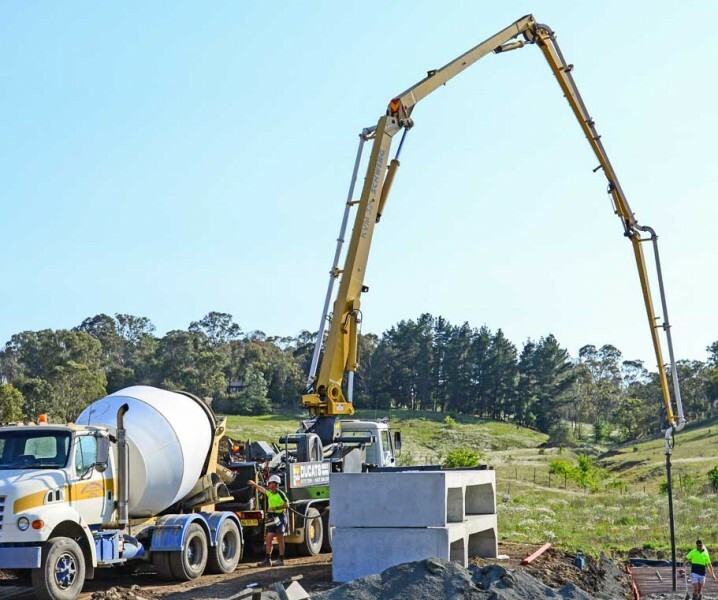 Ducats can supply all your ready-mix, and dry-mix concrete needs from our bases in Armidale and Guyra. We have a wide range of strengths, additives, colourings and decorative finishes for jobs large and small. 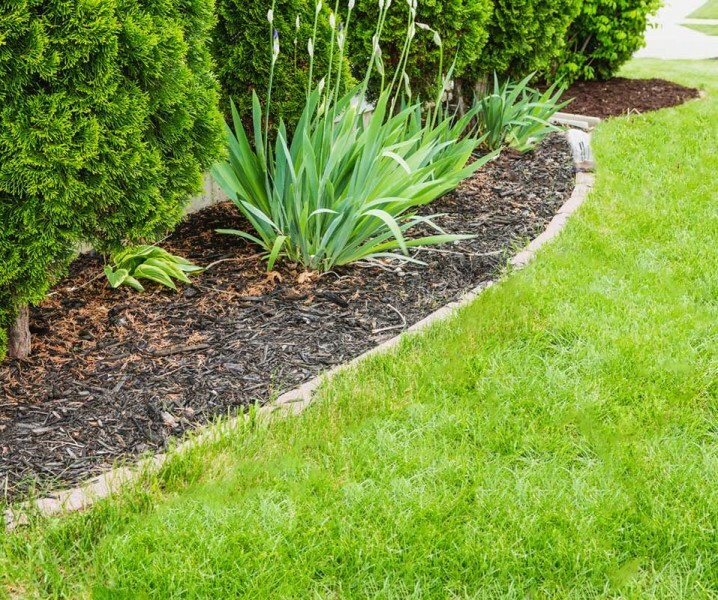 We have a wide range of gardening and landscaping materials, including custom soil mixes for the local area, mulches, manures, concrete sleepers, garden edges and much more. 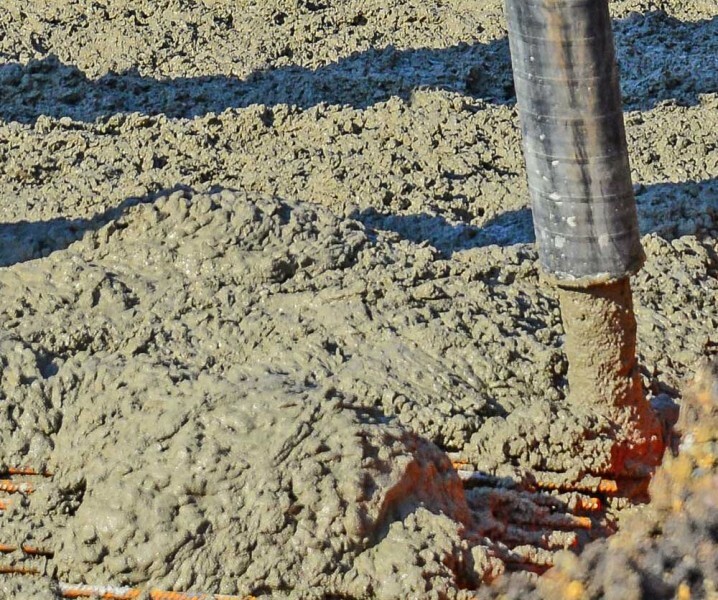 Ducats have a concrete pump to speed up and simplify your job. 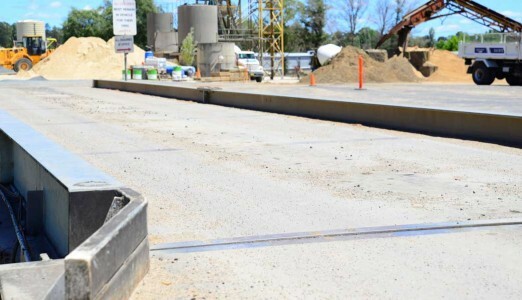 We also offer discounts on our concrete products when using our concrete pump. We can get to all those hard to reach places. 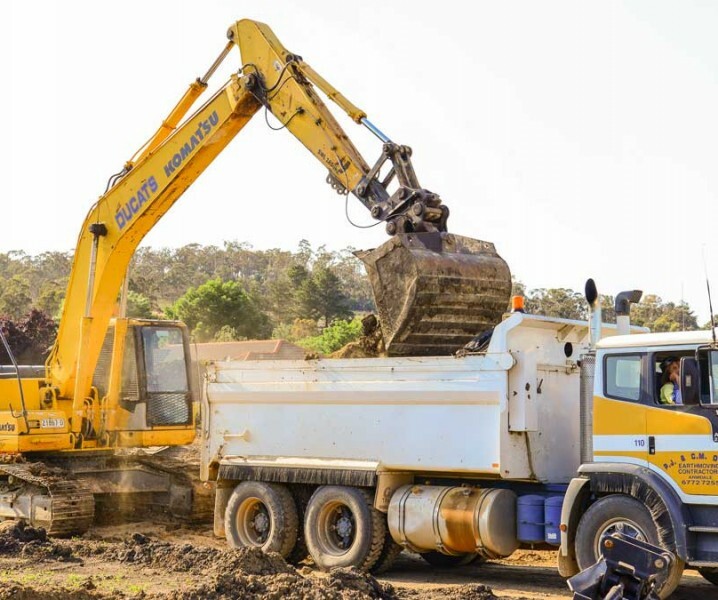 We have the machinery required to do all types of Earthworks. 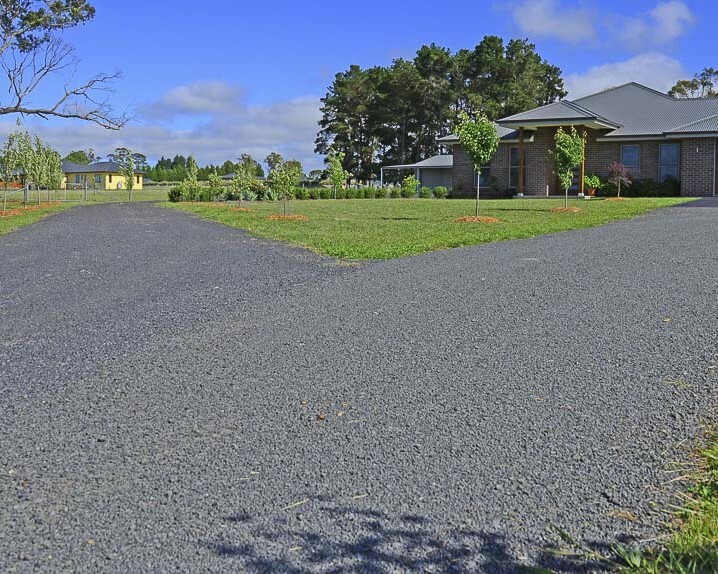 From small garden and landscaping jobs, to roads, major subdivision works, dams and beyond. 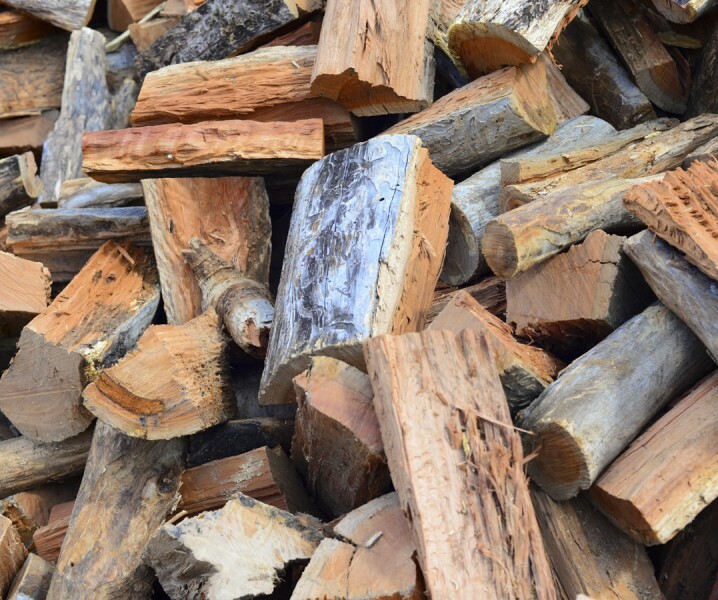 Supplying the local area with all your firewood needs. The best quality wood, which is moisture tested. Member of the national firewood association. 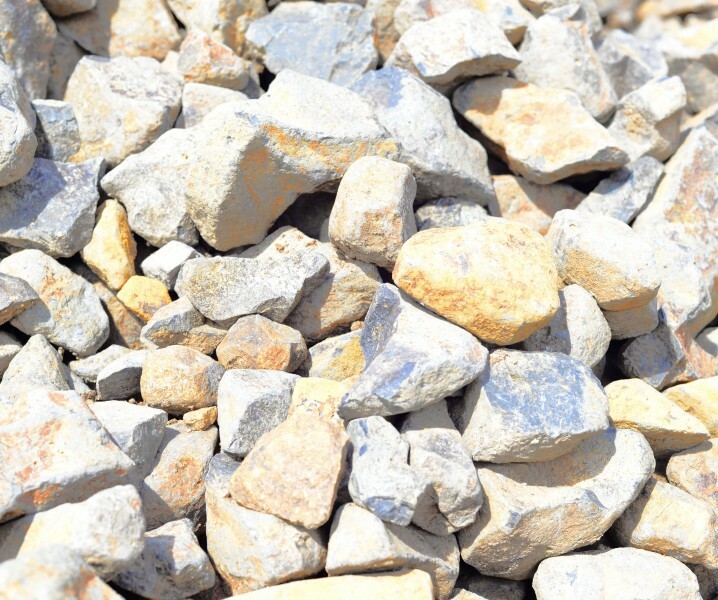 Ducats can provide a wide range of materials including sawdust and mulch to gravel, gravel mixes, aggregates, garden supplies, sand & bitumen. 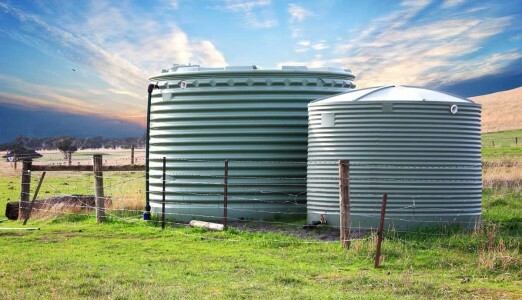 Delivering clean drinking water in 10,000ltr loads to your home. Come in to get your weighbridge certification tickets for vehicle registration, weight checks or any other needs.